When it comes to kids, one thing is common across the board: they all love games and activities. Many Speech Language Pathologist (SLP) professionals like to integrate games into their practices. 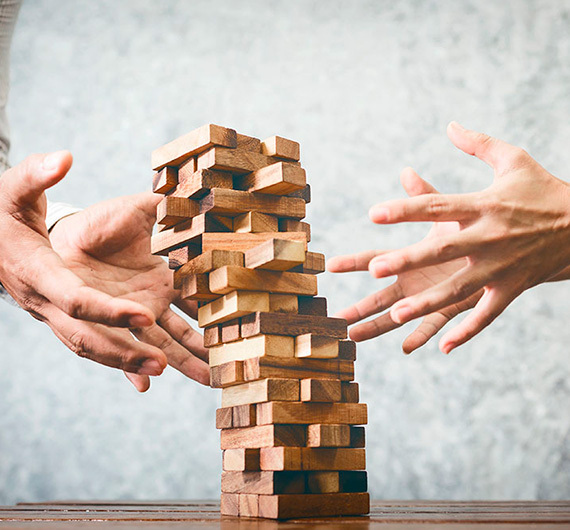 They use games as rewards or they adapt traditional board games to fit the needs of their students and clients. 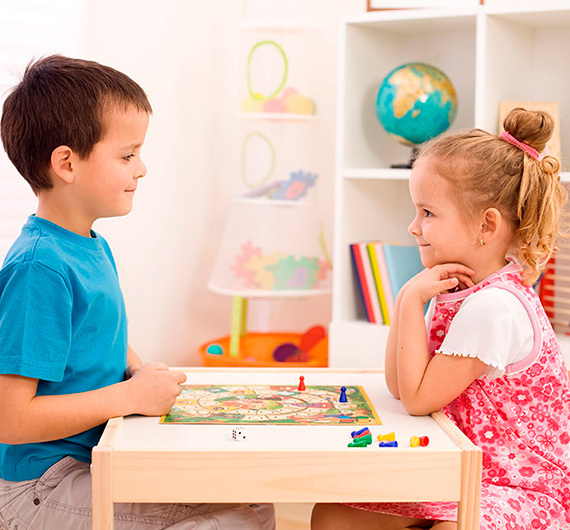 These games are not only used for therapy but can also be used at home to encourage speech and language development and reinforce the lessons learned. 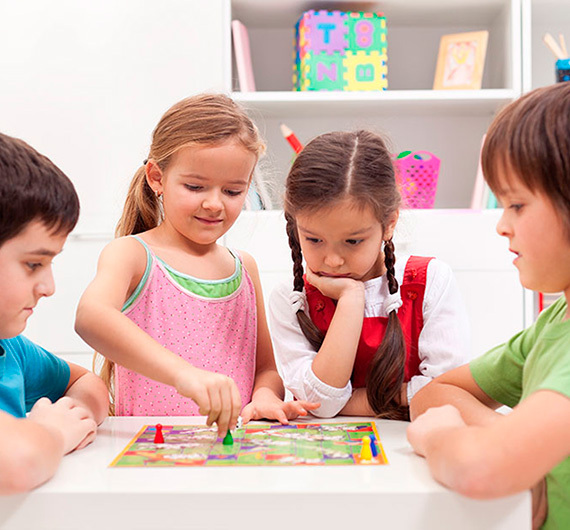 These games also teach children socialization skills like socialization and taking turns that are an important part of development. Many SLPs recommend and use the same games in their practices. Below you will find some recommendations on games to learn and play at home to reinforce lessons. Recommended by many speech language pathologists, this game puts an emphasis on turn-taking as children take turns pushing a sword into the barrel until the pirate pops out of the barrel. Since many younger children see the pirate popping out as “winning,” one technique is to give sword pushes as a reward when words or sounds are articulated correctly. Available for $13.00 at Amazon. This game allows SLPs, teachers, and parents target shapes, colors, and letters. Better yet, it also teaches multisyllabic words and early phonemes. Kids love the game as well, which makes Cariboo a popular choice. To find this game, you might have to hit up yard sales and thrift stores. Cranium stopped making the game and prices on Amazon are quite steep. Another favorite of SLPs who serve school-age children, Guess Who? helps children build descriptive skills and improves grammar. It also helps children learn how to form statements as questions as they work to figure out which character their opponent has chosen. Available for $9.97 at Amazon. Combining nine cubes with varying images on each side results in 10 million possible combinations. 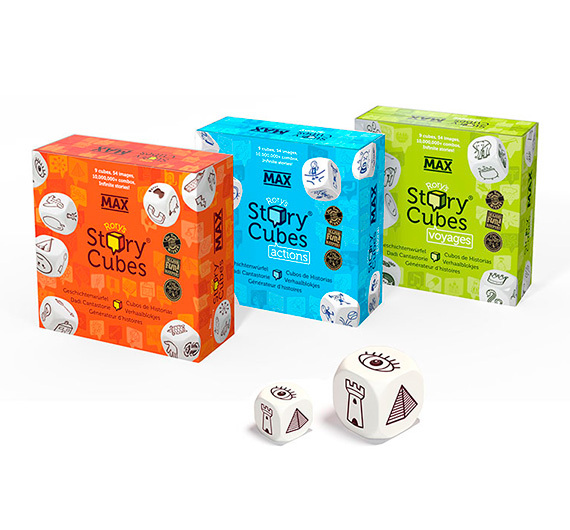 For SLPs who practice with school-age children, Rory’s Story Cubes help to teach expressive language skills, image interpretation, and use of proper syntax. Many SLPs have vouched for the game’s ability to develop vocabulary, listening skills, articulation skills, and storytelling skills. Available for $9.99 at Amazon. This game is rated at 5-stars on Amazon with a whopping 1,125 reviews. Based on Scarry’s book Busytown, this game, which is aimed at the preschool set, helps encourage teamwork, counting, finding hidden objects and solving mysteries. Available on Amazon for $24.06. Many SLPs use this tower dismantling game in order to teach articulation and meet other goals in therapy. Say a word right? Pull a block from a tower. Write words on the blocks and have children pull off the word that is being described. Make a tower of antonyms and a tower of synonyms. Available for $16.99 on Amazon. This popular party game aimed at kids has the children wear a headband. Attached to the headband is a picture. Other children must describe the object on the card – without naming it – until the person wearing the headband gets it right! This helps to develop descriptive skills, articulation skills, as well as vocabulary. There are some themed versions, like one from Disney. Available for $12.88 on Amazon. This game is a favorite of SLPs because it teaches and expands vocabulary as well as articulation skills. Children or teachers will read out a definition as children race to blurt out the correct definition. Blurt will also help to develop auditory comprehension and word recall. Available for $19.99 at Amazon. A puzzle, pretend-play set, and game all in one. Who’s in the Barnyard works to help build cognitive association by matching animals with the sounds that they make. For those with articulation issues, the /p/ and /h/ sounds are plentiful. Teaching the proper use of verbs and prepositions is possible, and the set is geared towards the toddler crowd. Available for $24.95 on Amazon. It’s bingo with a twist in this game. The goal is to match all the pictures on the card with the cards that come out of the zinger. The game is fast paced, great for those with limited attention spans, and teaches recognition, vocabulary, and matching skills. Available for $19.99 on Amazon. In this game, children try to create new animals from existing animals… like a squirrel + whale = squale. The game teaches the articulation of different sounds and animals as well as negotiation skills because there is a space on the game board for “trading” with other players. Available from multiple sellers at Amazon for varying prices. 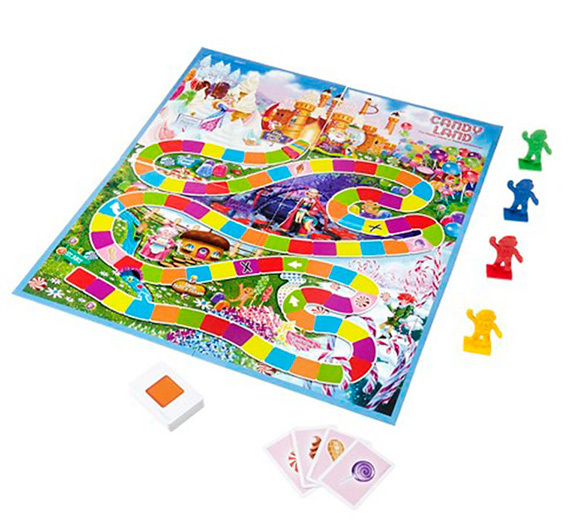 An old staple that will probably never go away, Candy Land teaches turn taking skills as well as color recognition. 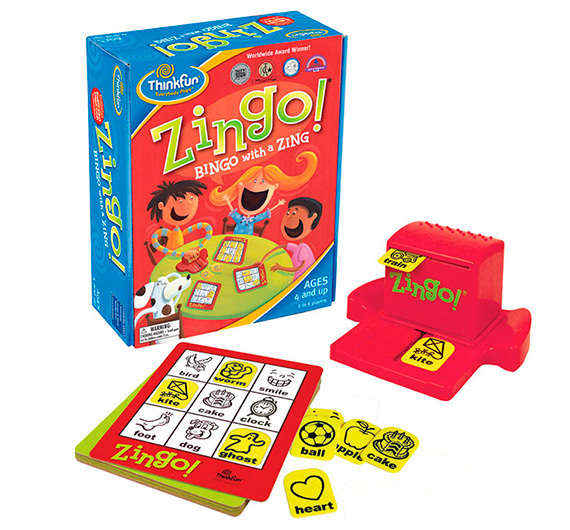 This game is used by multiple SLPs for the preschool crowd and early-intervention speech therapy. Available for $12.99 on Amazon. 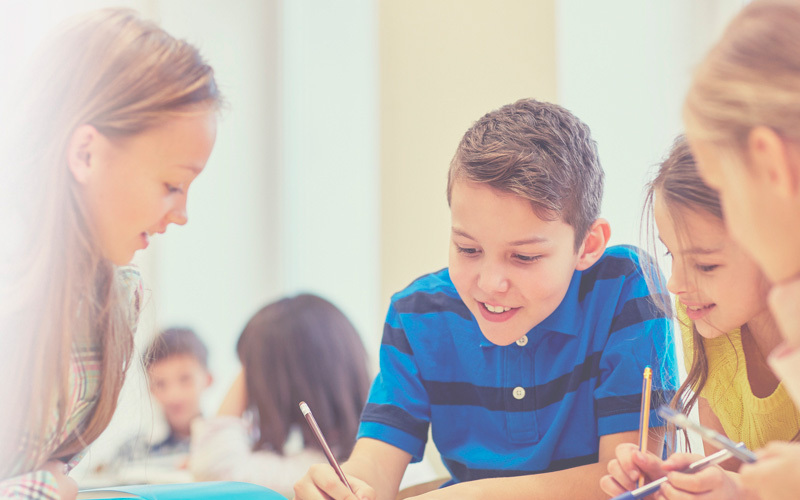 Reinforcing the work completed in school-based or private-practice therapy at home can help your child’s speech and articulation improve by leaps and bounds. Not only that, but many of these games are adaptable, with increasing difficulties as the child progresses. 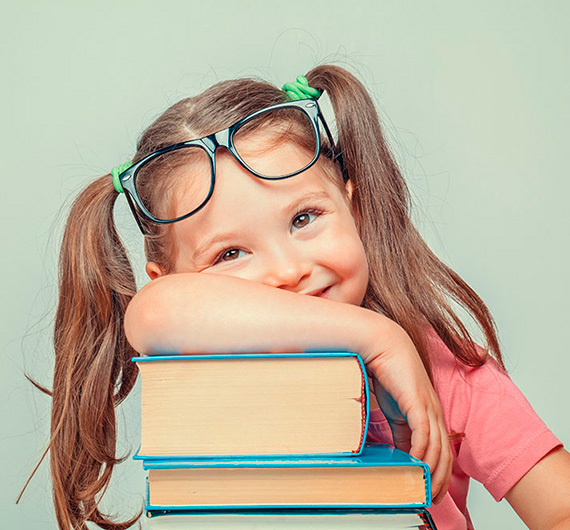 While games can be a fun way to reinforce or to teach new words, sounds, ideas, and communication, sometimes the simplest things are the most effective: reading to your child, having your child read to you, as well as singing and repeating nursery rhymes make for great activities that can help a child in speech therapy. Ask your child’s SLP for particular things your child needs to work on between visits, then see how you can incorporate those practice drills into some of these games. Your child will have more fun doing speech training and you should see some good progress between visits. Before you know it, your child will be speaking clearly and will have learned a number of other important skills along the way.